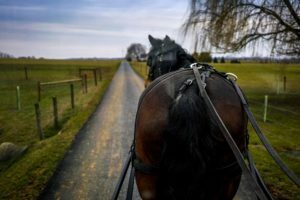 The Metamora Carriage and Driving Association (MCDA) was founded in 1974 as an informal association dedicated to the pursuit of carriage driving. Learning to drive properly and safely was the principal goal. In 1985 MCDA organized its first Combined Driving Event recognized by the American Driving Socirty. 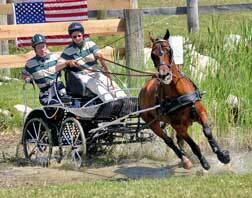 In the intervening years, the event has become a nationally known competition. 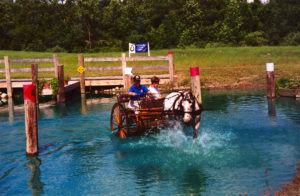 The association added a Pleasure Driving Show in 2007 and a Recreational Drive in 2010 as ADS recognized activities. 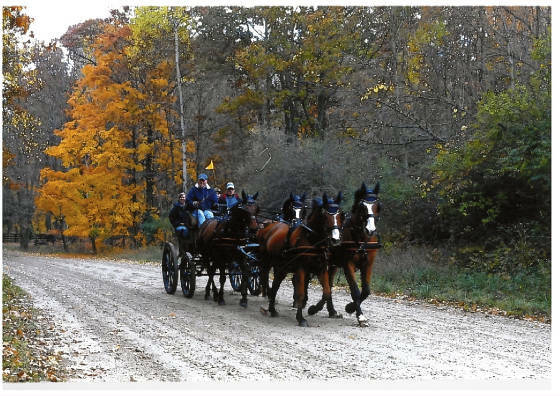 Today, the association has close to 100 members who enjoy a variety of recreational, educational, and social club activities in addition to the competitive events and shows organized by both the MCDA and other driving groups. 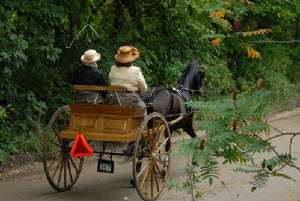 Included among the members are accomplished drivers, novices and those who just like the activities and friendship. To be a source of information, education and training for first responders assisting in public safety for our community. MCDA is governed by a board of nine, elected by the members.